In the individual competition, Lin rolled thru pool play with a perfect 6-0 record, scoring 30 touches against just four touches received. In other pool action, Brunswick teammate George Burke qualified for the tournament with a 4-2 mark, while fellow Bruin Zixun Luo did not advance out of pool play. Lin, the top-seed in the 33-player tourney, followed an opening-round bye with a 15-4 win in the round of 32. 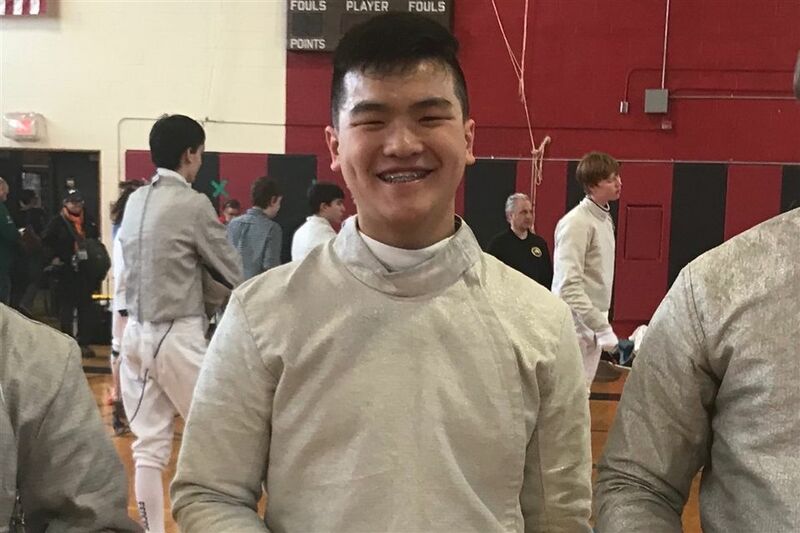 In the round of 16, Lin faced Burke on the fencing strip. Burke, ranked 16th in the tournament, also received an opening-round bye. Burke posted a 15-9 win over the 17th seeded player to advance to battle Lin. In the Brunswick showdown, Lin bested Burke to advance to the quarterfinals, 15-8. After a 15-5 quarterfinal win over the #8 seed, Lin battled to a 15-14 victory in the semifinals over the fifth-seeded entrant. In the title match, Lin dispatched the sixth-seeded player, 15-9 to win the championship. 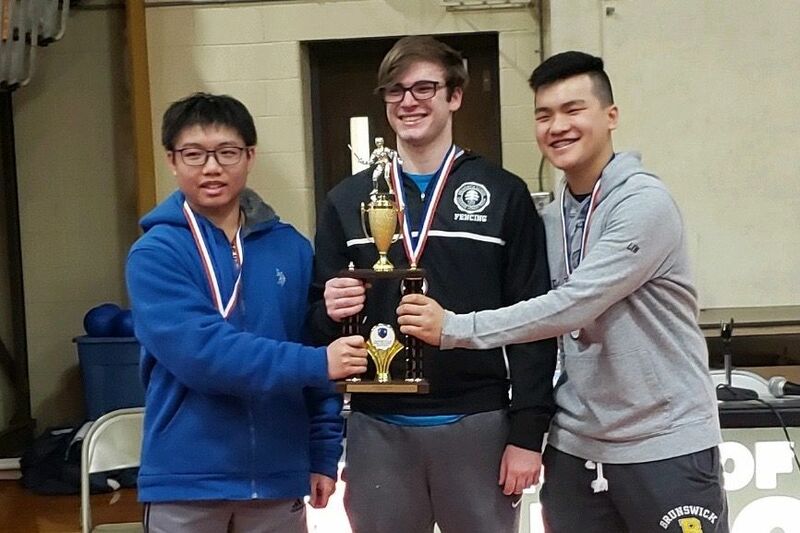 At the CHSFA State Team Championship, the trio of Lin, Burke and Luo finished in third place in the saber. The fourth-seeded Bruins won their opening match against #5 Morgan School, 5-2. Following a 5-2 loss to the eventual champions from Guilford in the semifinals, Brunswick bounced back with a 5-3 victory over North Haven to earn third place overall.